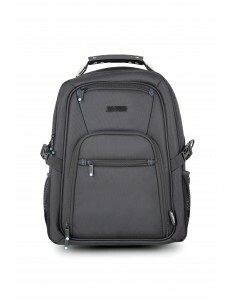 City Classic Trolley 15.6" Travel trolley for computer to 15.6". Ergonomic and comfortable handle andoptimal rigidity of the trolley. 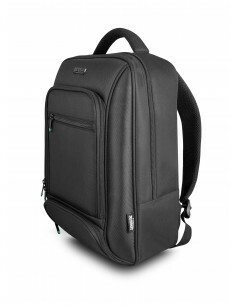 MIXEE COMPACT BACKPACK 13/14" Dedicated compartment for laptop up to 13/14’’ securised by an elastic strap. Dedicated compartments for tablet up to 10.5‘’. Front compartment with organizer for documents and various accessories. 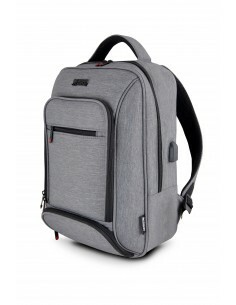 MIXEE COMPACT BACKPACK 15.6" Dedicated compartment for laptop up to 15,6’’ securised by an elastic strap. 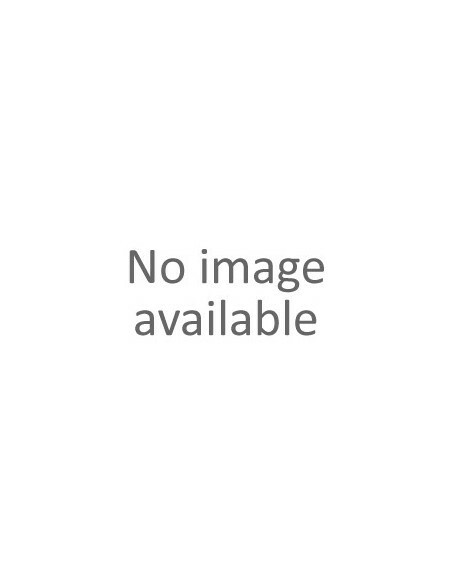 Dedicated compartments for tablet up to 10.5‘’. Front compartment with organizer for documents and various accessories. SAC A DOS HEAVEE 13/14"